We installed a new spring window recently! The theme for the window was spring and all the loveliness that it entails- greens of every shade, blossoms, buds and bark, freshness and joy… We chose garments that could be worn in this transitional season of warm days and cool nights, as well as projects that are more enjoyable to knit in warm weather. The Robin Pullover from Isager was a favourite of ours long before the pattern was available in English, so it was an easy pick for this round of samples. 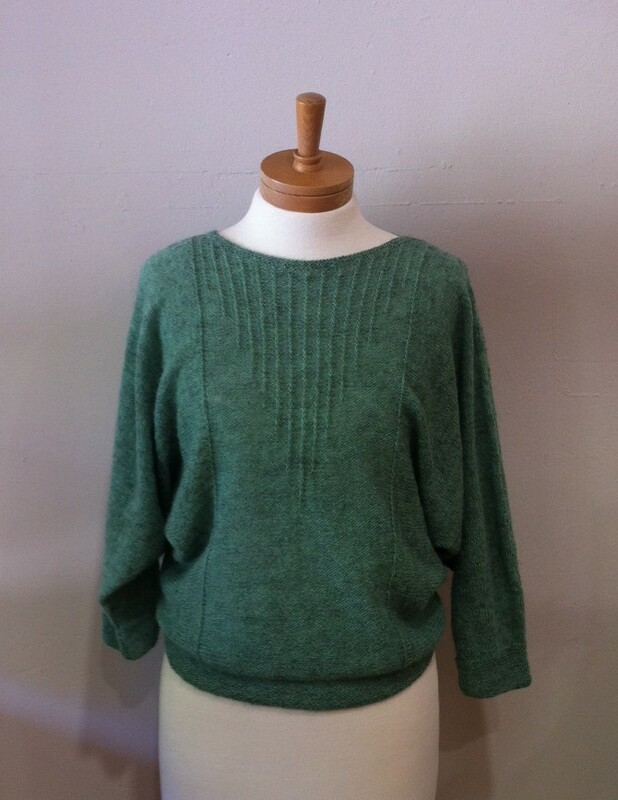 Knitted in Isager Spinni, a 3ply pure Danish wool yarn on 3mm needles, this piece has a beautiful light feel and wonderful drape (perfect for those three-quarter, dolman sleeves) and is a simple knit with just enough neat details to keep you interested! 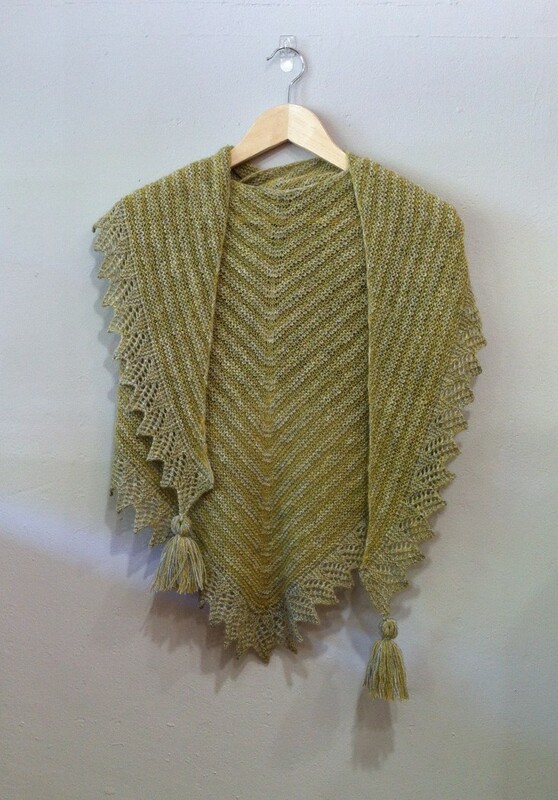 Madeline Cardigan from Kim Hargreaves’ Honey Collection is another simple knit with beautiful details. We chose to knit it in Australia’s very own Skein Yarn Silk Merino Sport, a hand-dyed 6ply with incredible softness and drape. 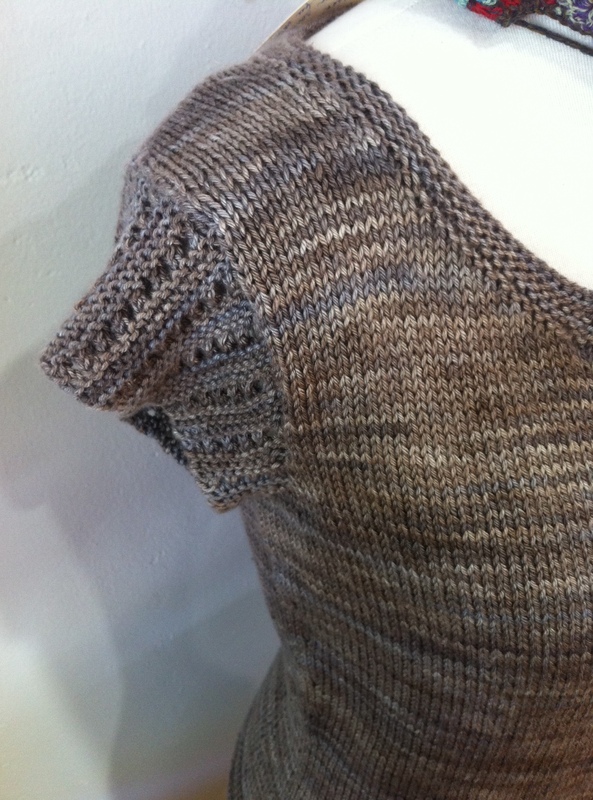 It can be hard to know how to make use of hand-dyed yarns- too much patterning and you can lose the beauty of both dye and design- but this highlights Kristen’s wonderful dyeing while still being immensely wearable. 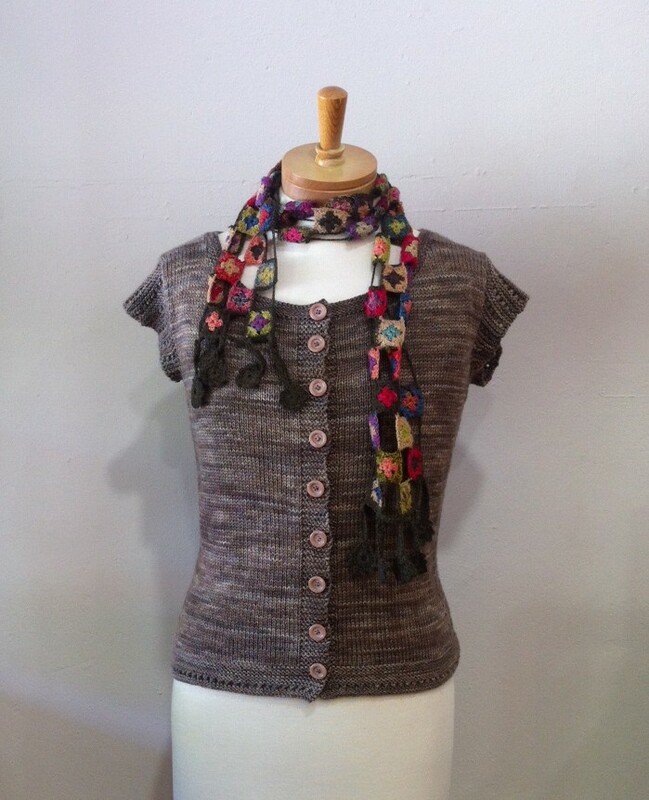 Next up, we have Summer Carnival from Victorian handknit designer Georgie Hallam; this sweet little cropped cardigan is also perfect for summer and is worked in Ella Rae Lace Solids, a 4ply superfine merino with a beautiful twist and rich colours. 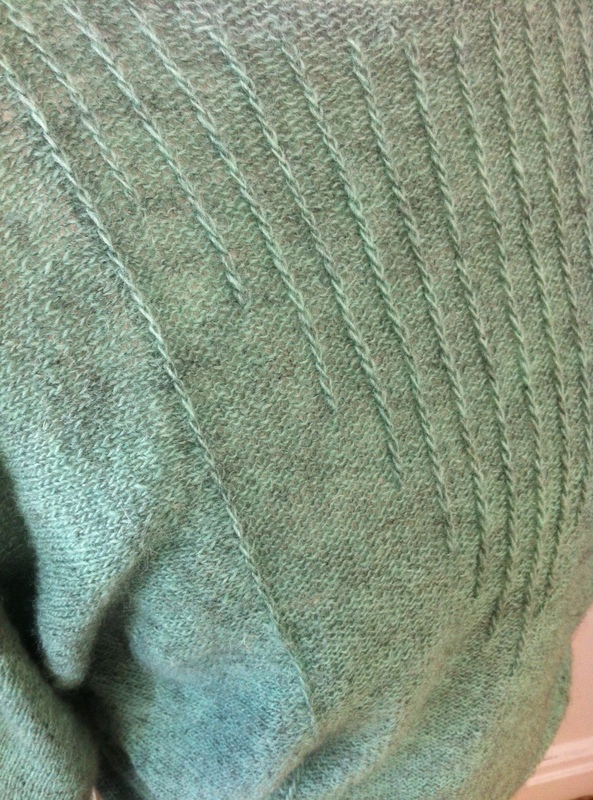 With a little lace detail and top-down, seamless construction, this offers some interesting techniques to knitters but is quickly knitted and very easily worn! And then there is Carpino by Carol Feller. This one is close to all our hearts; we love the modern twist on a classic lace jumper with seamless construction and neat details but, for us, it’s all about the colour! 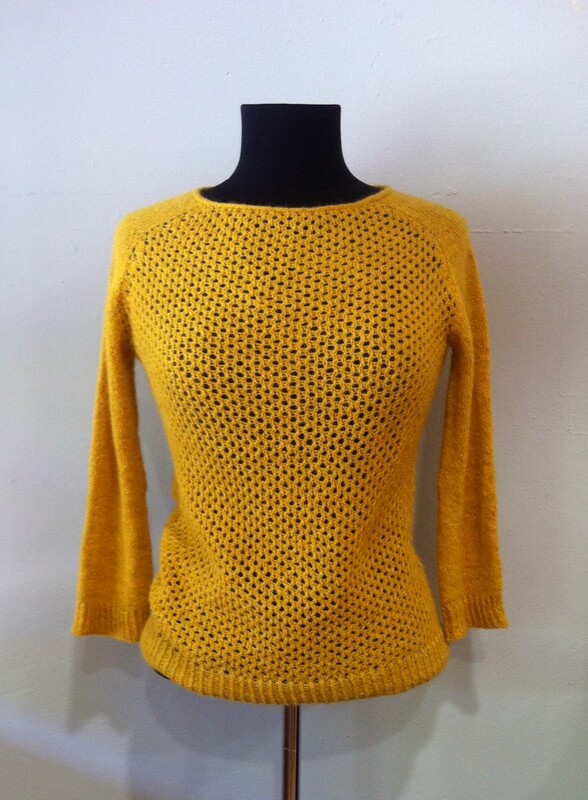 It really shows how a colour really sets the tone for a garment and, if you have a look through the Ravelry projects page for this design, you’ll see how different they all look. 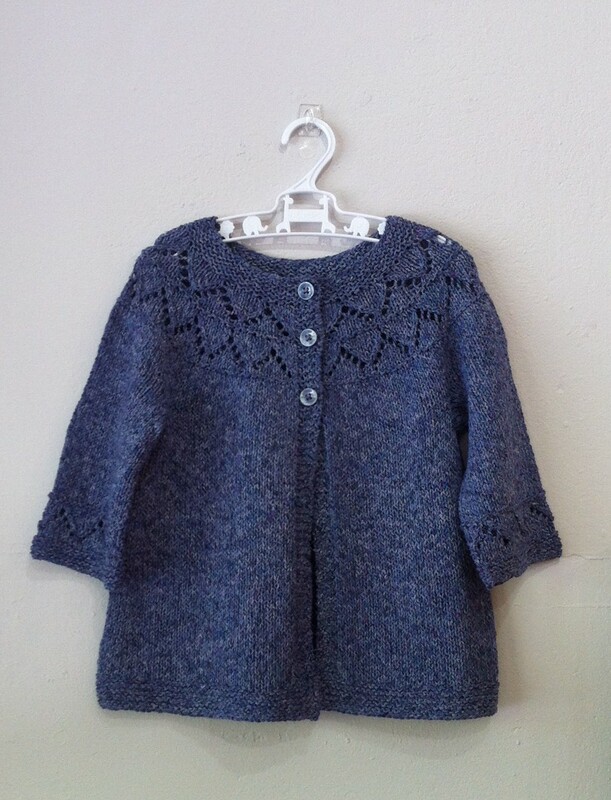 (We especially love Lauren’s in Victorian yarn Ton of Wool Cormo!). 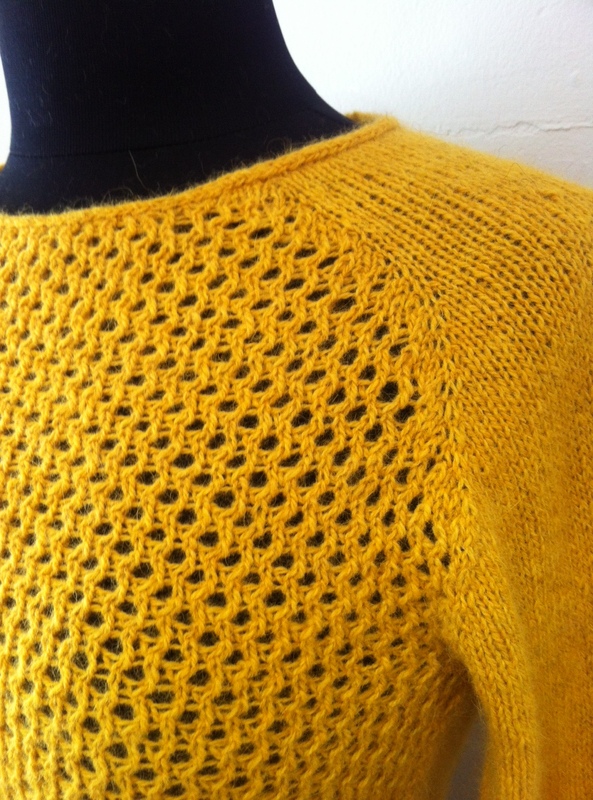 Ours was knitted in naturally-dyed Shilasdair Luxury 4ply from western Scotland and the merino/ camel/ angora/ cashmere blend adds a wonderful softness and halo to this, without in any way taking away from the lace. Beautiful! 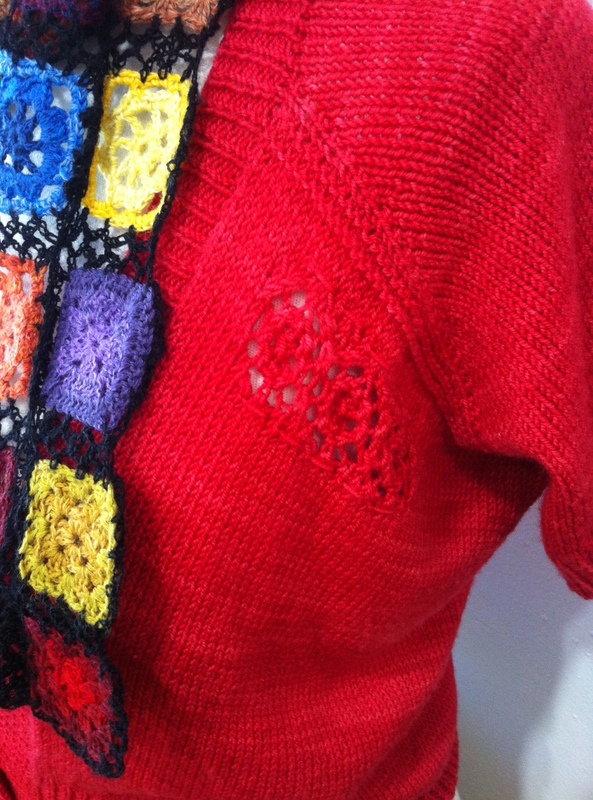 Granny’s Favourite is another design from Georgie Hallam but this time for toddlers and kids; with a lovely lace yoke and seamless contstruction, it’s a super-cute, quick knit with all the detail we’ve come to expect from Georgie’s patterns. It also gives you different options for sleeve and body length, in case you’re not sure how far your yarn is going to go. For this one, we chose one of Rowan’s recycled yarns, Revive, a blend of cotton, silk and viscose that has a lovely tweedy texture. 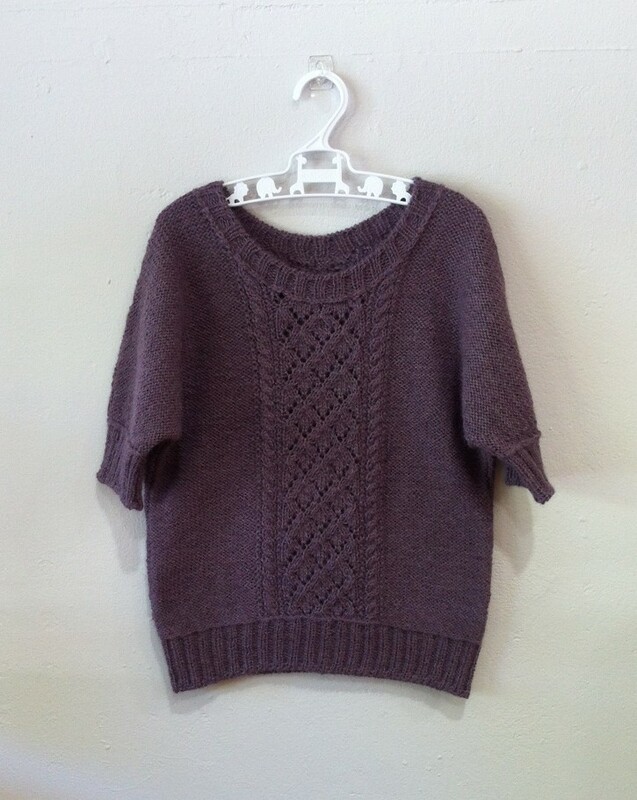 Berenice from Julie Hoover is another lovely design for girls and comes in a wide range of sizes (from 2-10 years). As well as being super-pretty with those cable and lace panels, Berenice is a practical layering piece that works equally well paired with long sleeves and jeans or a dress. Designed for Brooklyn Tweed Loft, a 4ply wool yarn, we knitted it holding together one strand each of Isager Alpaca 1 and 2, which makes for a beautifully drapey, soft fabric. And lastly, our lovely Camomille! 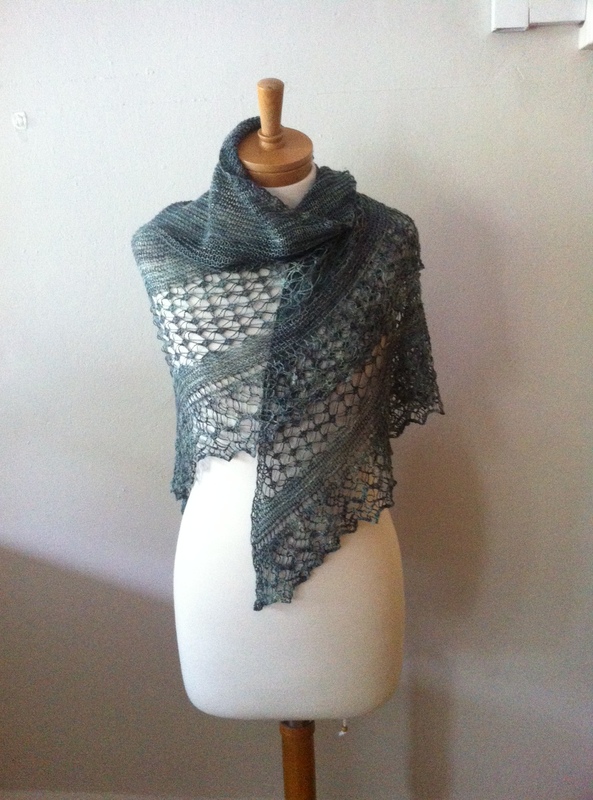 This pretty shawl comes from the Amimono Knit Collection 2010 by Helga Isager (daughter of Marianne, who runs Isager) and was knit using one strand of Isager Alpaca 1 (in a soft chartreuse) throughout and joining a strand of Isager Tvinni to create subtle stripes. Camomille is that kind of shawl that is lightweight and drapey but still large and woolly enough to actually do the job of a shawl- no mini shawlette, this one! So there you have it- a complete tour of our spring samples. We hope they’ve inspired you! 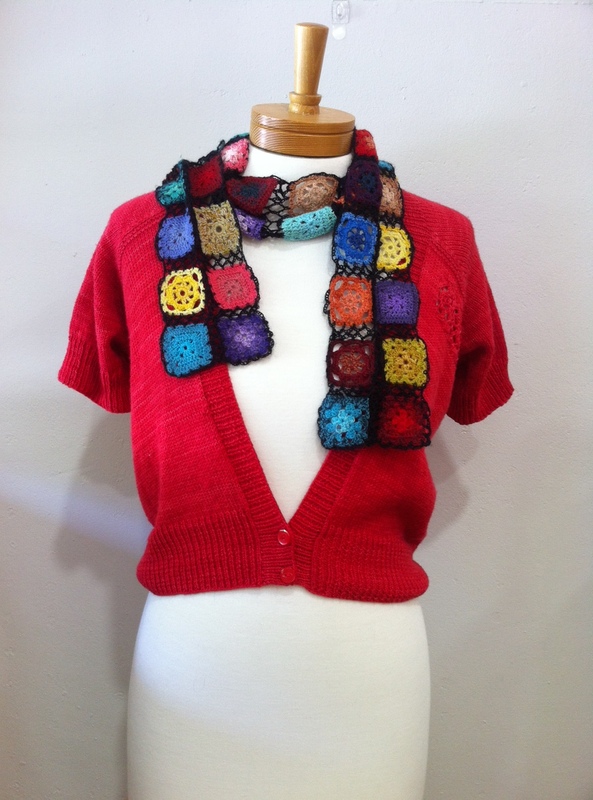 Categories: Knitting, New, Spotted in-store and out, Yarns | Tags: knitting, spring knits, Sunspun | Permalink.